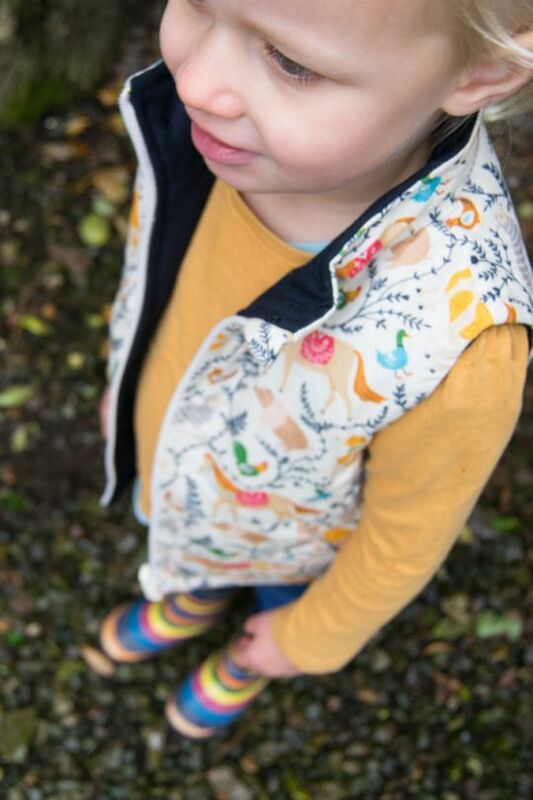 Lakes and Lambs are a rural UK-based boutique designing unique children's outdoor overalls inspired by farming and country living. 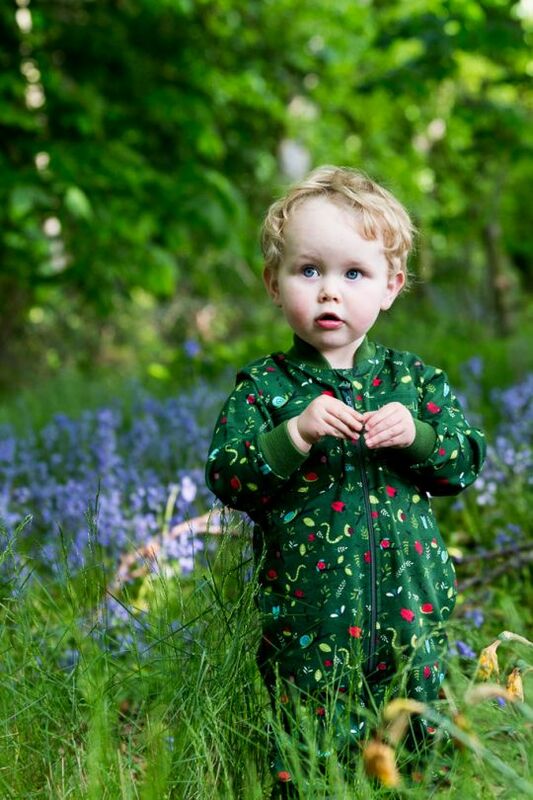 Their boilersuits are full of fun and pattern, and are perfect for protecting underlying clothing year round – they include clever design features specifically for children's outdoor play. 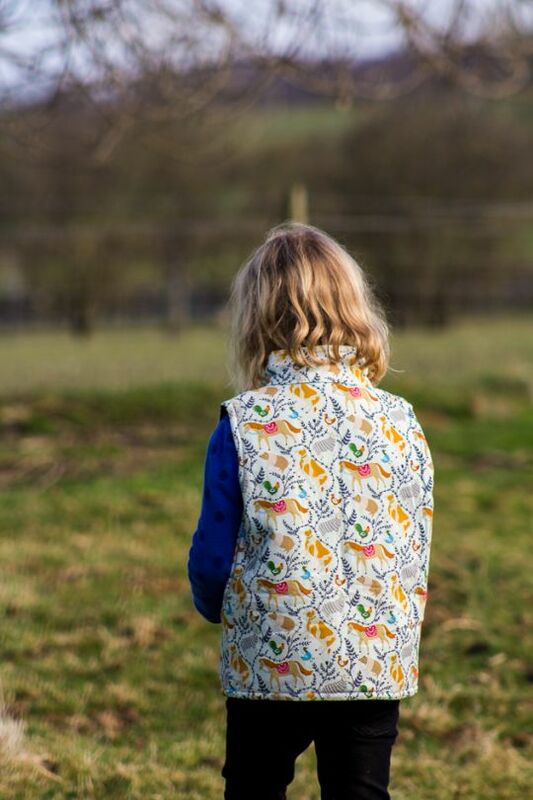 Lakes and Lambs overalls are lightweight, breathable, durable and stain resistant, with elasticated cuffs, easy zip fastening, pockets for those all important treasures and – last but by no means least - adorable print designs. 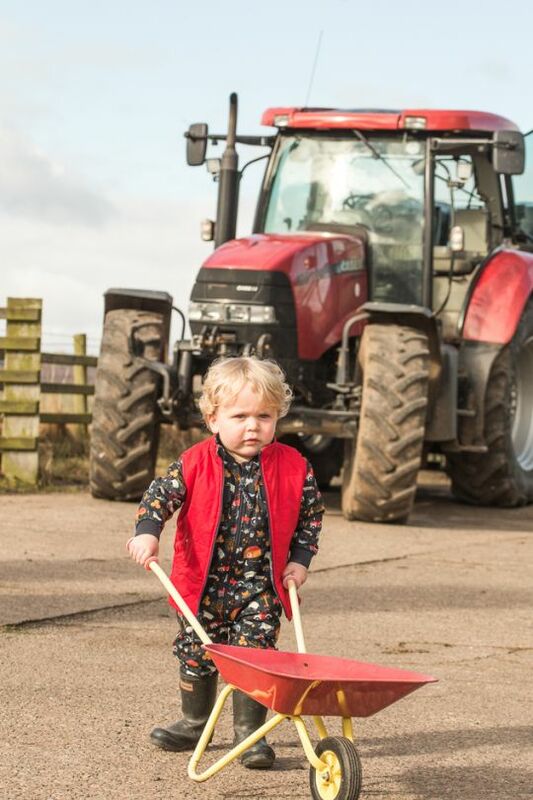 Lakes and Lambs is the creation of Lake District mama Jannike, who experienced that her farm-dwelling children could simply never be found clean – not even on a dry day! 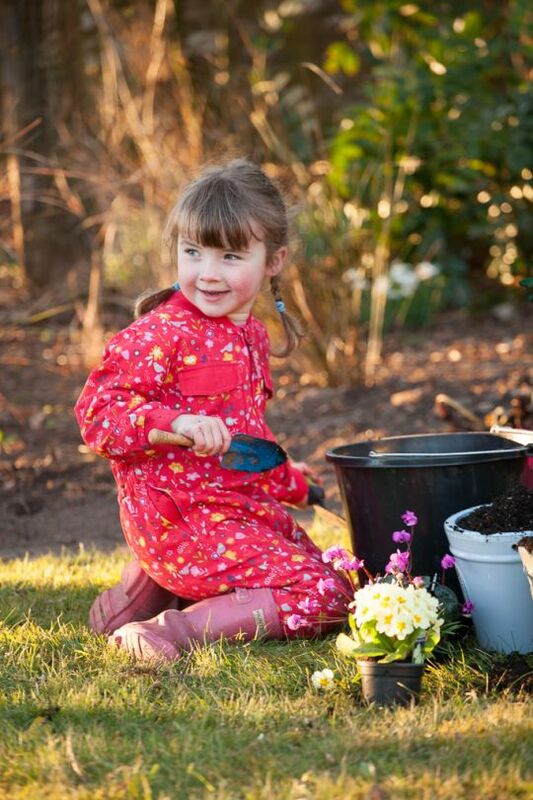 She thought there must be a better alternative to the endless changes of clothes and the huge pile of washing – whilst of course not wanting to curtail their enjoyment of the freedom of nature in any way! 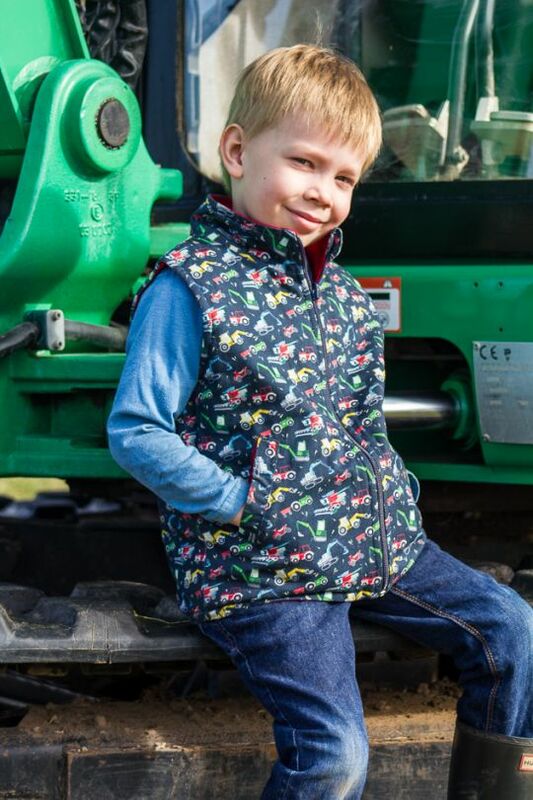 Jannike's son was the initial inspiration, wanting to wear boilersuits like his Dad on the farm (now he thinks his Dad should wear one like his – much more exciting with their sweet, colourful bug, motors, horse, farm and flower prints)! 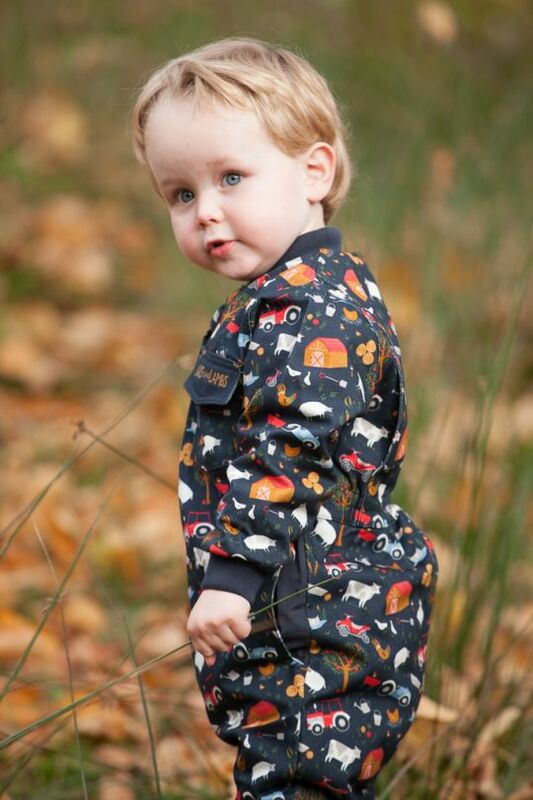 The classic boilersuit design was adapted and improved upon, with practical design features and bespoke prints making it perfect for little wearers. 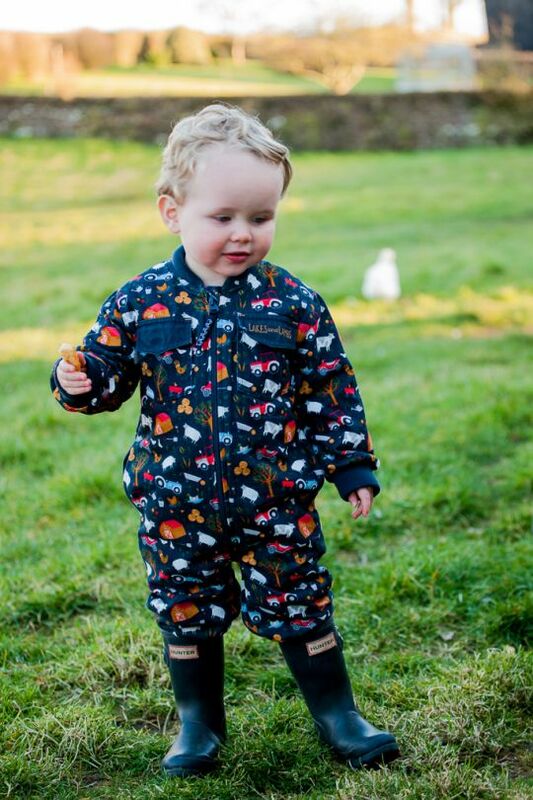 Lakes and Lambs want to encourage a fun outdoor lifestyle and these overalls are just what you need for just that! Orange MayonnaiseOver 70 brands, and each one wonderful!